Mr. Doshi is responsible for maintaining existing client relationships and fostering new relationships with family offices and high net worth individuals. 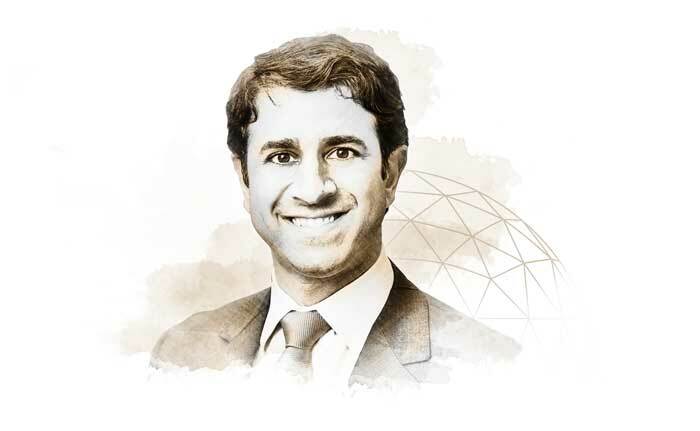 Previously, Mr. Doshi was a Principal at Doshi Capital Partners, where he helped run the family investment office's multi-manager hedge fund, fixed income and equity portfolios from 2007 to 2015. Mr. Doshi was also a Principal at Heritage Capital India, a long / short India hedge fund seeded by the family office from 2008 to 2012. Prior to Doshi Capital, Mr. Doshi spent several years as a Business Manager at Architectonics International. Mr. Doshi received a B.S. in Economics from Clark University in 2004.